In case you didn’t know, keratin conditioner is an awesome product that does wonders for your frizzy, brittle hair. Here’s are three things we love the most about it! Did you know that your hair is made up of keratin? Yes, your tresses are approximately 95% the very ingredient that keratin conditioners are formulated with—which is exactly how the product makes your hair looking and feeling fabulous. See, keratin works at protecting the outer layer of each of your strands and also strengthens them from within. But as your hair is exposed to damaging factors like the sun, chemicals, heat, etcetera, it loses some of its natural keratin so the hair weakens and becomes more prone to additional damage. This is where keratin-infused products come in. Using keratin on your hair puts back some of the keratin molecules you’ve lost so your tresses become softer and smoother. This is also why keratin treatments make your hair straighter, more beautiful. We listed out some of things we love about keratin conditioner below, so keep scrolling to find out what makes it our current favorite hair care product! Because it nourishes each of your strands, it helps them become smoother, keeping bad hair days at bay. We’re currently loving Tresseme Keratin Smooth Conditioner because it effectively transforms the hair, making it gorgeously sleek and reducing its frizziness. If you want to have sleek straight hair for up to 48 hours, use a keratin deep conditioner like TRESemme Keratin Smooth Treatment Mask. It infuses keratin from root to tip so it gives you a smoother, straighter, frizz-free style. To use, scoop up a dollop of the product and apply to your freshly shampooed hair. Make sure you squeeze the excess water out before you apply and massage it into your strands. Leave it on for 3-5 minutes, then rinse your hair thoroughly to make sure you don’t cause product buildup. Add this to your hair pampering routine once a week. 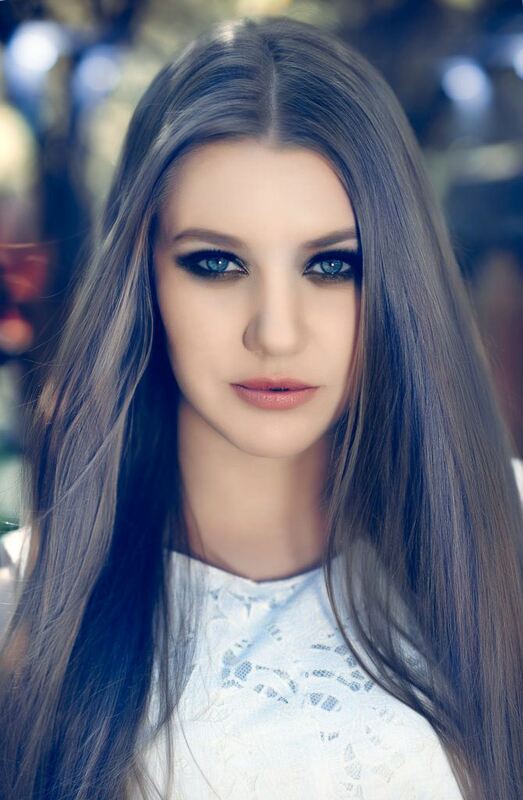 Keratin smoothens hair and gets rid of frizz. The smoother, less frizzy your tresses are, the more manageable it is and the easier it is to keep your style looking runway-ready. 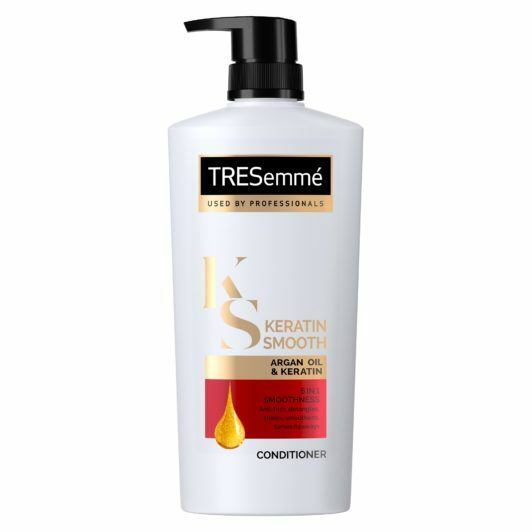 It’s always best to use hair products by pair, so if you’re using TRESemmé Keratin Smooth Conditioner, make sure you wash with TRESemmé Keratin Smooth Shampoo. The system is formulated to leave your hair gorgeously sleek and manageable.